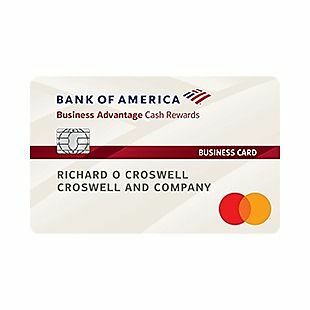 This is a very strong cash back offer, and these spending bonuses are some of the highest on the market. 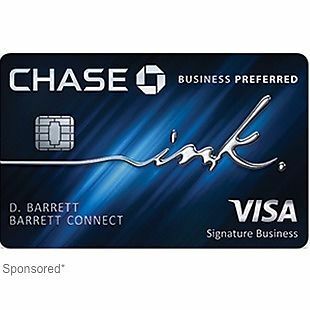 Sign up for the Chase Ink Business Cash℠ Card and get $500 bonus cash back when you spend $3,000 in 3 months. 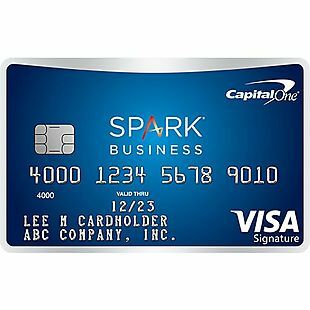 You also get 5% cash back on your first $25,000 in office supply stores and on internet, cable and phone services each account anniversary year, 2% back on your first $25,000 spent on gas stations and restaurants each anniversary year, and 1% on everything else. 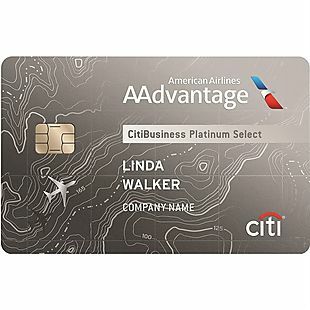 Even better, there's a 0% intro APR for 12 months on purchases, free cards for employees, and no annual fee. 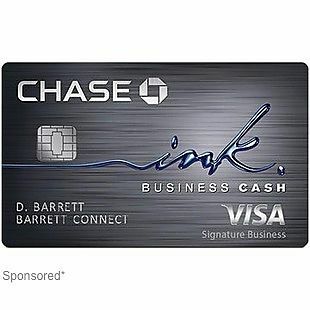 Learn More about the Chase Ink Business Cash℠ Card on the landing page. 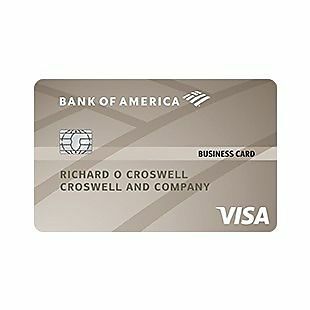 131,093 people have clicked on this deal.